The wait is over and the battle lines are drawn as Wargaming announces World of Tanks is now available globally on Xbox One. 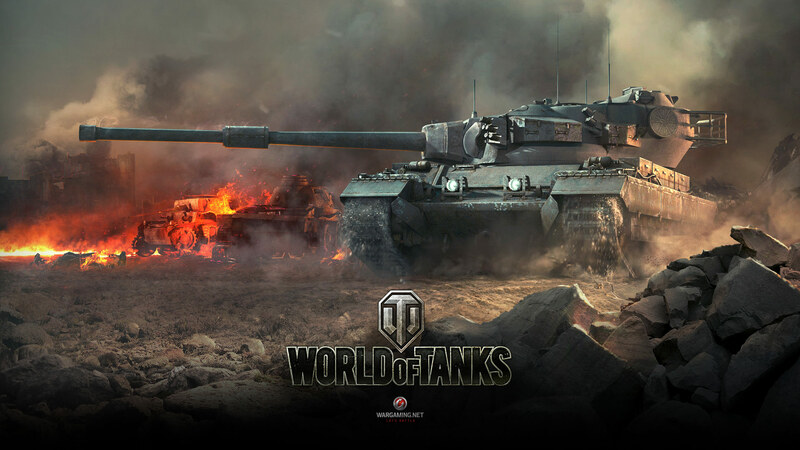 Custom built for the platform, World of Tanks on Xbox One fully harnesses the power of the console and brings a world first to gamers with cross-platform play between the Xbox One and Xbox 360 versions of the game. With the addition of stunning enhanced graphics and a new Player versus Environment (PVE) mode, the new generation of tank warfare has at last arrived. World of Tanks on Xbox One delivers an amazing first-to-market function for console tankers with never before seen cross-platform multiplayer tank battles on Xbox. Furthermore, with a single Xbox Live account sign-in between the two platforms all tech tree progress and in-game research is preserved, no matter which Xbox console a player is using to access the fight. World of Tanks cross-platform gameplay delivers another innovation with voice chat between platforms and shared achievements through a single Xbox Live account. The game also ramps up the combat with enhanced graphics and lingering battle damage thanks to the heightened Havok damage physics. The all-new “Proving Grounds” PVE mode debuts, providing the perfect entry point for new tankers and an excellent practice arena for existing tankers. Finally, players will be able to share every glorious victory via the full slate of social and streaming support offered on the Xbox One platform.